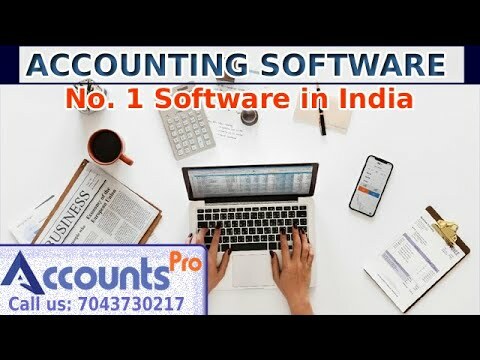 AccountsPro is a windows based GST Ready Accounting & Inventory Management software application specifically designed for Micro and Small enterprises looking for a cost-effective solution which can help them automate their various business functions like Accounts, Inventory, POS, Statutory reports, CRM & more. Report Export to Excel, PDF, Word etc. Provision to Print Invoice Fields in Local Language like Gujarati, Hindi.